Sure, the super bloom was all fun and #instaworthy until we developed a nasty case of allergy face. Unfamiliar with the term? Chances are you’re at least familiar with the sensation. Over 50 million Americans deal with allergies every year. Allergy face is the less-than-desirable look that occurs due to seasonal allergies. Symptoms include a puffy face, red watery eyes, runny nose, dry skin, and chapped lips from mouth breathing. When your body comes into contact with perfect innocuous pollen, it mistakes the foreign stimuli for potentially dangerous bacteria. Your body then releases inflammatory chemicals, which stimulate blood cells in the mucous membranes that swell and leak fluids. A red allergy face results. While taking an antihistamine is certainly an option, side effects may include nausea and drowsiness. Here are a few natural allergy hacks to deflate your allergy face, while still keeping your wits intact. You may have heard that eating locally sourced honey will help your body build an immunity to airborne pollens in your environment. Sadly, the verdict is still out on this one. After all, it’s not guaranteed that the specific pollen to which you’re having adverse reactions will be the same found in the honey, even if it’s local. 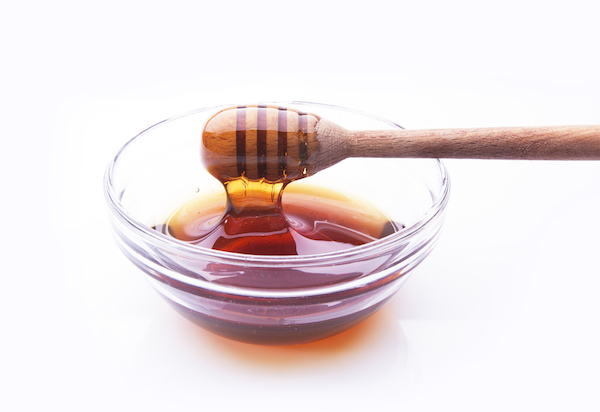 Still, honey is naturally antibacterial, and taking a tablespoon can soothe and protect an inflamed and scratchy throat during allergy season. Try Manuka honey, made in New Zealand, which contains a higher concentration of antibacterial compounds than other types of honey. Nasal irrigation has been on the rise for good reason. 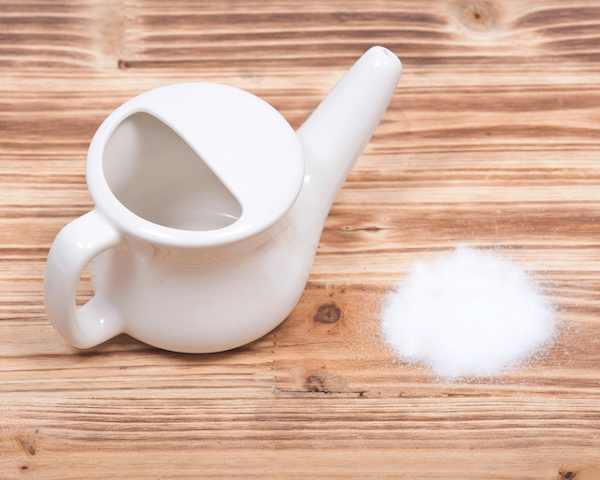 In one study, people suffering from chronic sinus issues reported a 64% improvement in symptoms with the use of a neti pot. Positive effects were also reported for those suffering from seasonal allergies with no adverse side effects. Because dust and pet dander (if you have a dog or cat) aren’t doing your irritated sinuses any favors! Use a high-efficiency particulate air filter with your vacuum for maximum effect, or invest in a HEPA air purifier. Also, don’t forget to clean your makeup brushes, which can harbor unwanted irritants and spread them on your face! 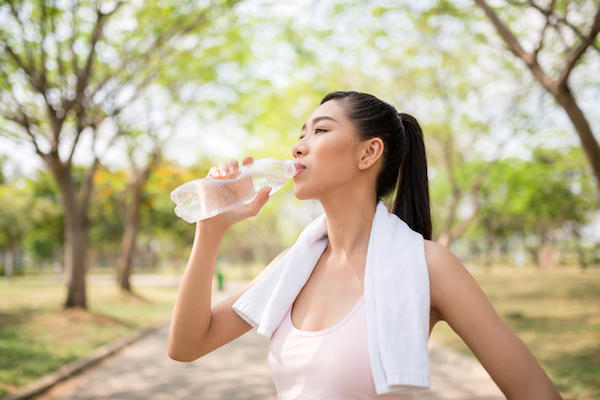 By now you might be sick of hearing about it, but let’s face it: Water will always factor into optimal health. In this case, dehydration can encourage face-inflaming histamine production in the same way that seasonal pollen does. Drink up or sneeze away! Fun fact: In medieval Europe, this plant was used to treat joint pain. Since then, research has revealed more about its anti-inflammatory benefits. Furthermore, some clinical studies suggested it might be more effective than over-the-counter allergy medicines. 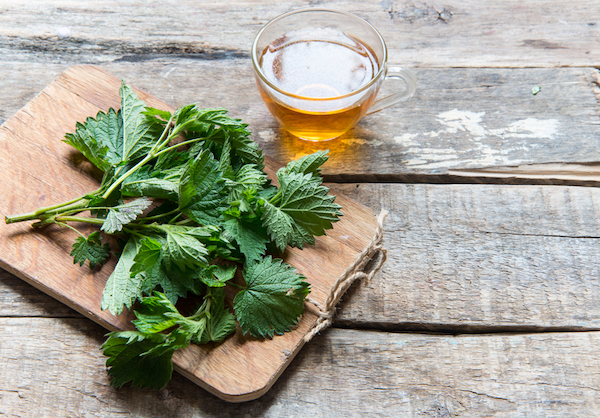 You can brew it up as a tea, or better yet, ingest capsules of dried stinging nettle to treat and prevent seasonal allergies. 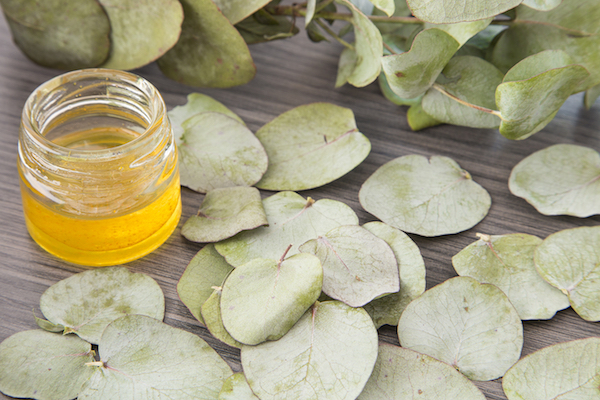 This cooling essential oil is microbial and opens up the lungs and sinuses. Add it to a bowl of hot water and cover your head with a towel over the mixture for a two-in-one facial and respiratory opener. 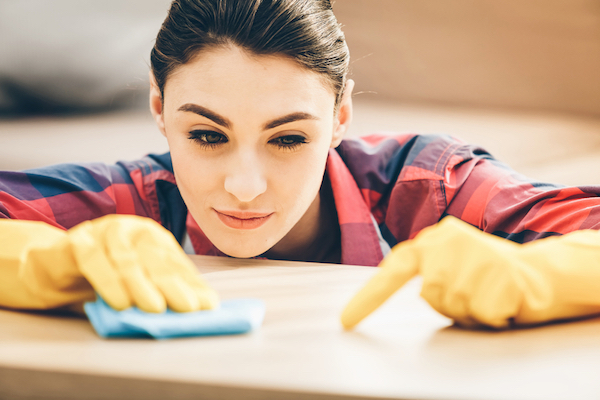 You can also keep dust mites at bay by adding a few drops to your laundry. A review of 23 different trials with over 1,900 participants found that people with seasonal allergies who took probiotics showed improvements in symptoms. 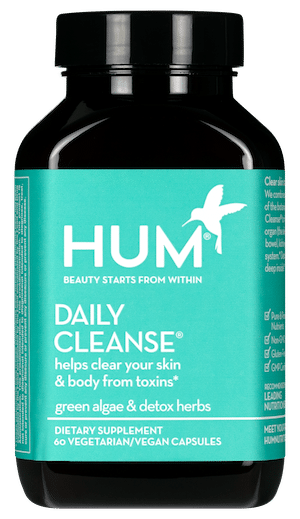 Be sure to choose a quality probiotic, as several factors can contribute to the efficacy of this tactic, including the variety and quality of bacteria in the mix. 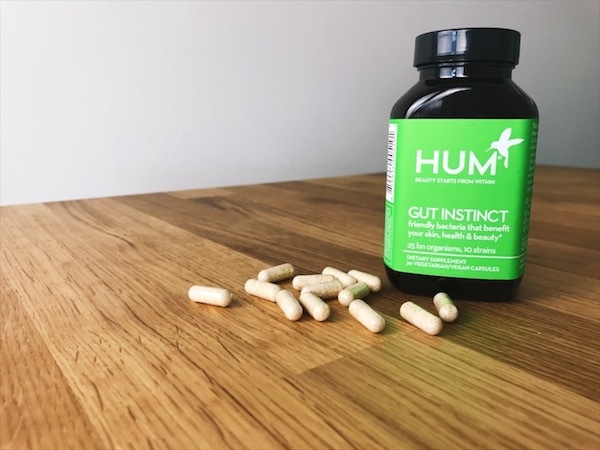 We’re partial to Gut Instinct, which delivers 25 billion organisms in each dose. Needles in your face might sound like the last thing you want to try to alleviate your stuffed-up sinuses. 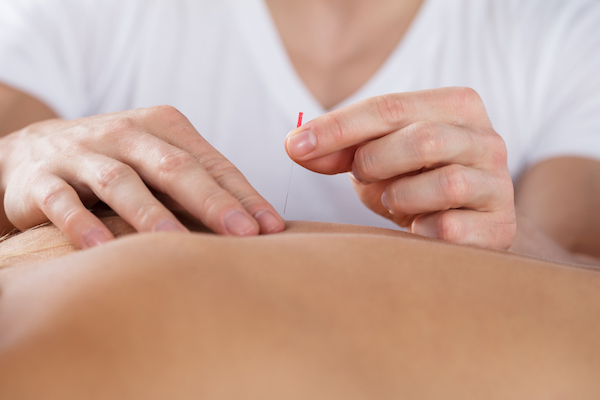 However, one study reported reduced reliance on antihistamines for patients who treated their allergies with acupuncture. More studies are needed to determine whether the placebo effect is at play, but the findings were convincing enough that we’re ready to give it a shot.